We don’t build homes by the dozen – we build custom homes one at a time. 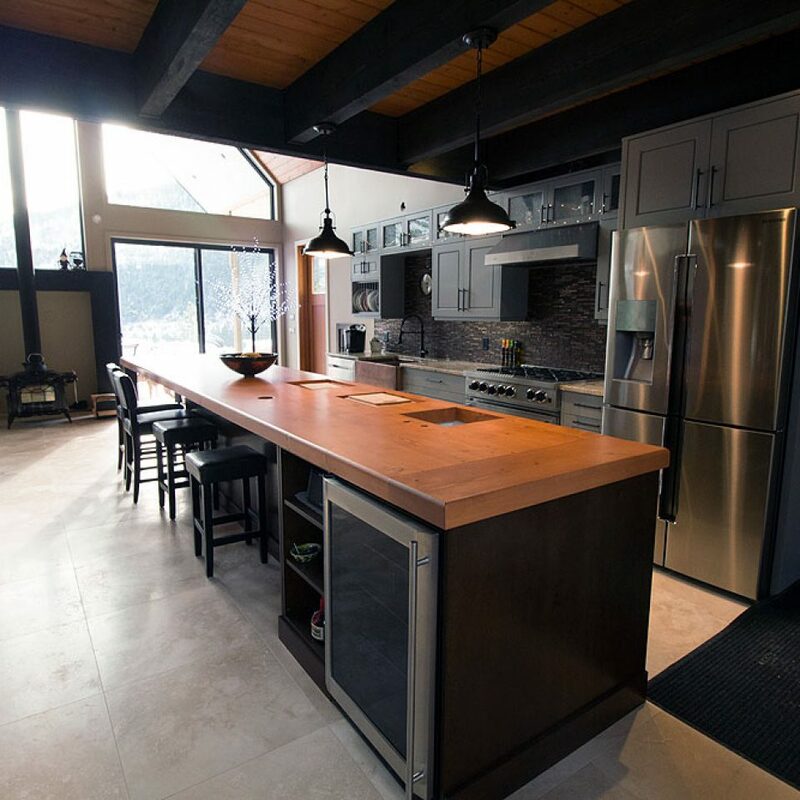 We are a boutique, custom home builder and our goal is to exceed your expectations. We're currently building our new Home / Office. Check out the full gallery. See all of our recently constructed homes. 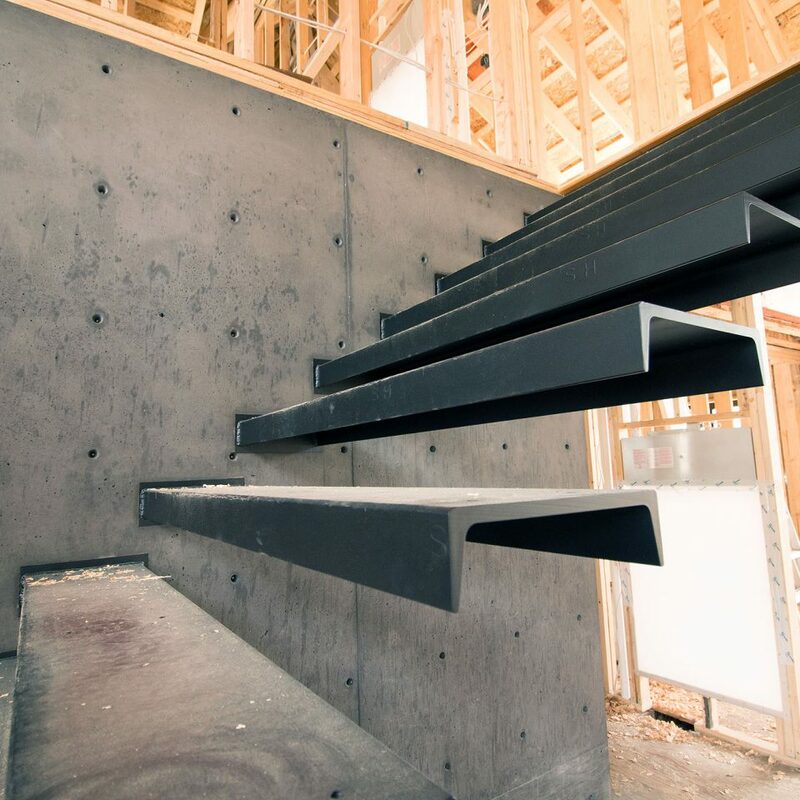 Check out some cool concepts for your next home in our projects section! 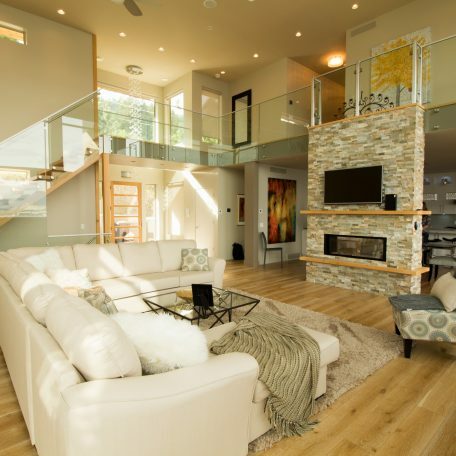 My wife and I engaged Kirk Andersen and Glacier Homes to do a renovation on our home. We found Kirk and his team to be very pleasant to work with and the work they did was excellent. Kirk was very attentive to our needs and worked diligently with us to ensure that the details of our project were thought through and well executed. Kirk was very approachable, personable and easy to work with. He took good care of the 3 P’s of business – Price, Product and Process. We were very happy with all three. We would highly recommend Kirk and Glacier homes to anyone wanting a pleasant and professional building process. In June of 2009 we found a lot that we really liked and were thinking to buy. 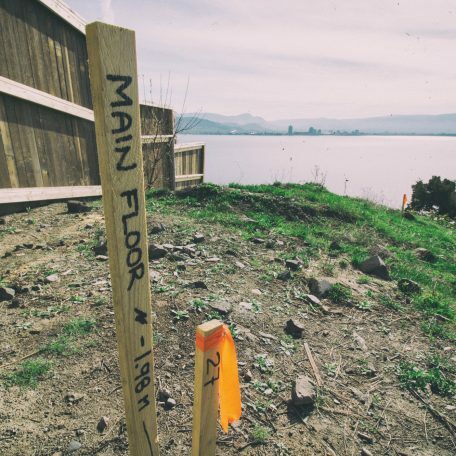 The lot is on a steep slope and we decided to ask a builder about building on it before we buy and decide to build. 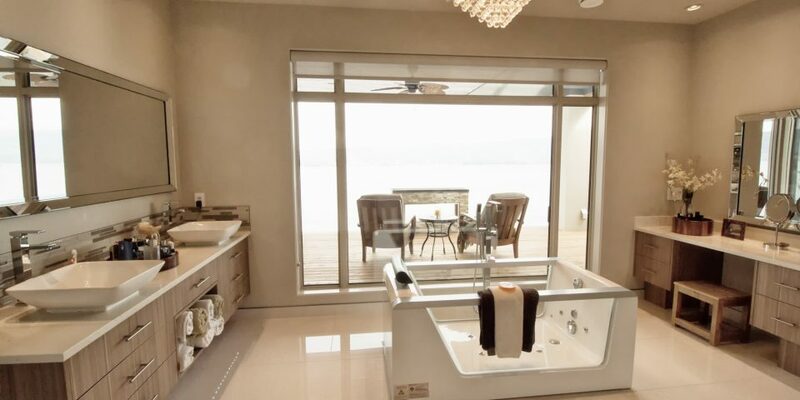 We asked couple of builders and Kirk @ Okanagan Glacier Homes was one of them. From the first meeting Kirk inspired trust and showed us that he has in-depth knowledge of construction process. He told us to involve a geotechnical engineer too just to make sure we will not have surprises. After we purchased the lot we started working together on our Custom Built House plans. Kirk was working with us very closely and knowing that we do not have a huge budget he gave us alot of good advice while trying to keep the costs in budget. Also, this being our first house we ever owned, we always asked Kirk for advice and he never hesitated to help us as much as possible. 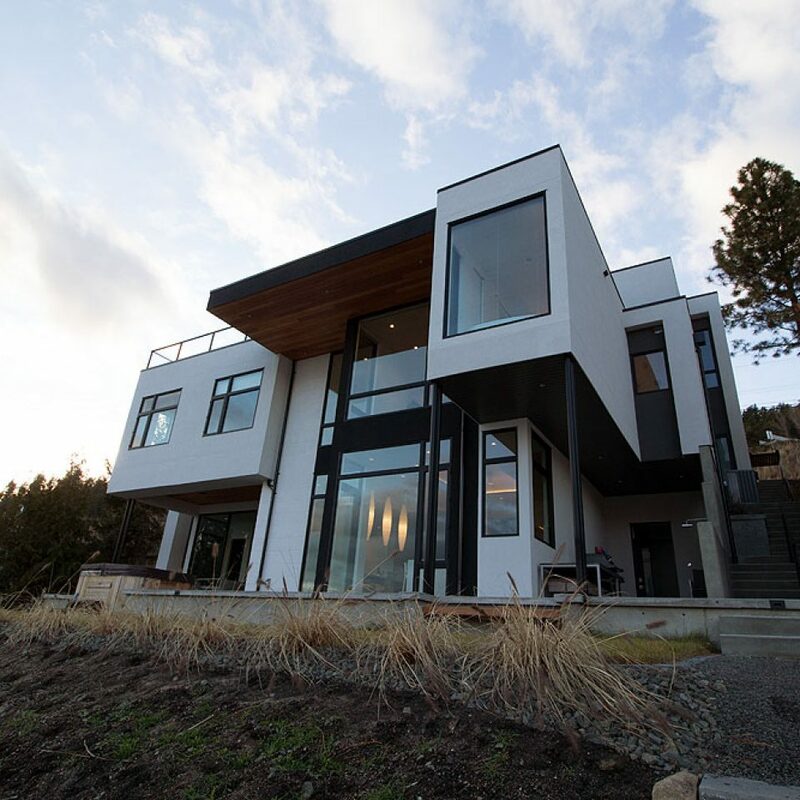 We are very happy with the building process and the outcome of our Custom Build House; and the next time we build will hire Kirk and OK Glacier Homes to build our dream house. And yes, we had a very pleasant experience and probably will do it again. 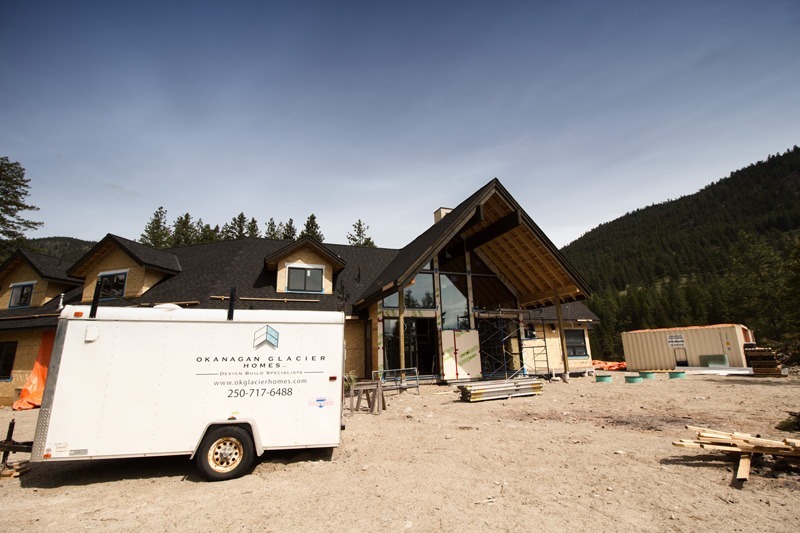 It is a pleasure to work closely with Okanagan Glacier Homes for all their plumbing needs, whether its a new or renovated home. Their professionalism is outstanding. Very professional! Always kept in touch to let me know how things were progressing and if I had any questions or concerns. Kirk and his Team conducted themselves very professionally, very approachable, excellent problem solving (including fixting mistakes in the house plans we provided), honest and trustworthy. Their word was as good as a handshake. Good patience in working with the Homeowners (us) and we really appreciated it when Kirk would lend us some of his expensive tools and equipment. 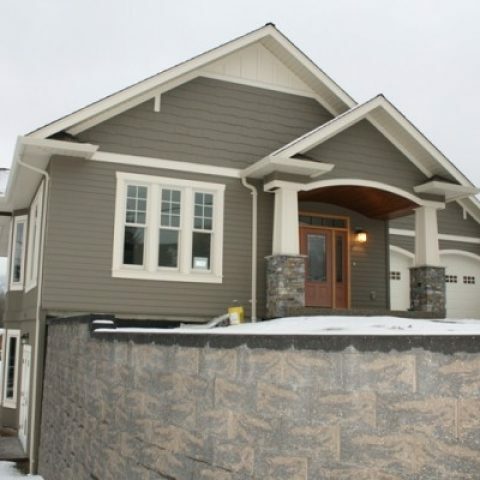 We took note of the excellent subtrades that Glacier Homes provided to the project. Detailed monthly billing statements, problem solving, budget updates and the completion of a Homeowner’s Manual and DVD. A job very well done and we are very pleased. ps. 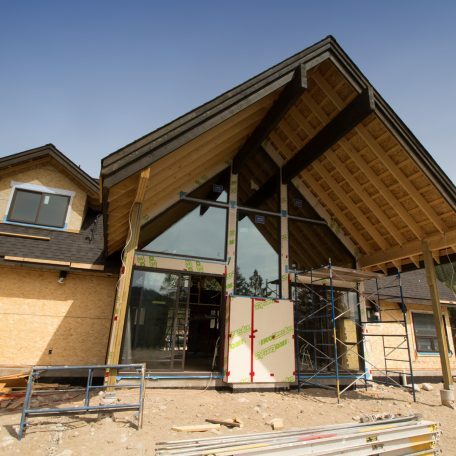 We throughly enjoyed the comradeship of Steve and Ron (Glacier Homes Carpenters) and if we were ever to build another home, we would insist that they would be the framing carpenters,with Kirk and Okanagan Glacier Homes Inc.
We just love the house Kirk. Take care of each other, Kindest Regards.